First Lady Melania Trump had surgery on Monday morning for what aides called a "benign" kidney condition. 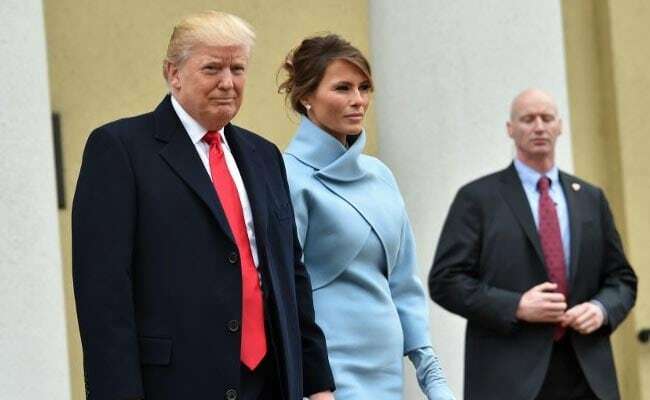 Washington, United States: US President Donald Trump on Tuesday said his wife Melania is "doing really well" following a successful kidney procedure and will leave hospital within days. "Our great First Lady is doing really well. Will be leaving hospital in 2 or 3 days," Trump tweeted. "Thank you for so much love and support!" The Slovenia-born former model underwent an embolization procedure, said her communications director Stephanie Grisham. Embolization is most frequently used to cut off the flow of blood to a tumor or growth. It is common to stay overnight after the procedure to treat the pain. 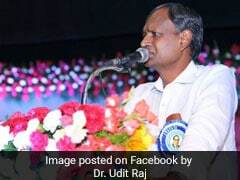 BJP Lawmaker Udit Raj, Ignored For Delhi Contest, Says "Decided To Quit"